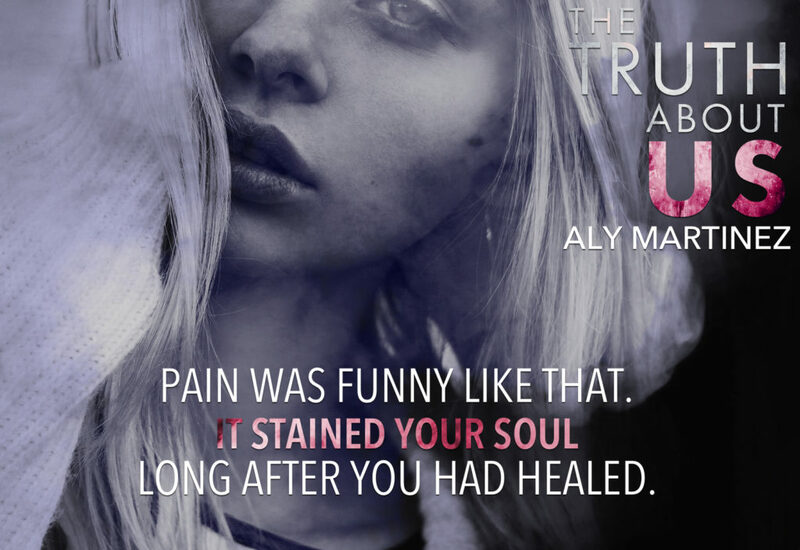 #OnTour with The Truth About Us by Aly Martinez! OMG! This is the most epic ending to a duet ever! It keeps you on the edge until the very end and never lets go. Explosive, breathtaking, action packed amazing! One of the best of the year! Scroll down to check out my 5 STAR review and make sure you start this duet with the first book! This is a duet and you must, must lose yourself in The Truth About Lies before you venture into the rest of the story….OMG…this ending is action packed, explosive and utterly a satisfying journey through trust and love…this is one of the best duets EVER! A unique action packed story of love and keeping your head above water. A tale of learning to move past tragedy and find the ability to breath again…one in, one out. Discovering love can heal and mend pieces we thought were lost and broken beyond repair. These two books are a total reading experience to keep on the edge of your seat, gasping. 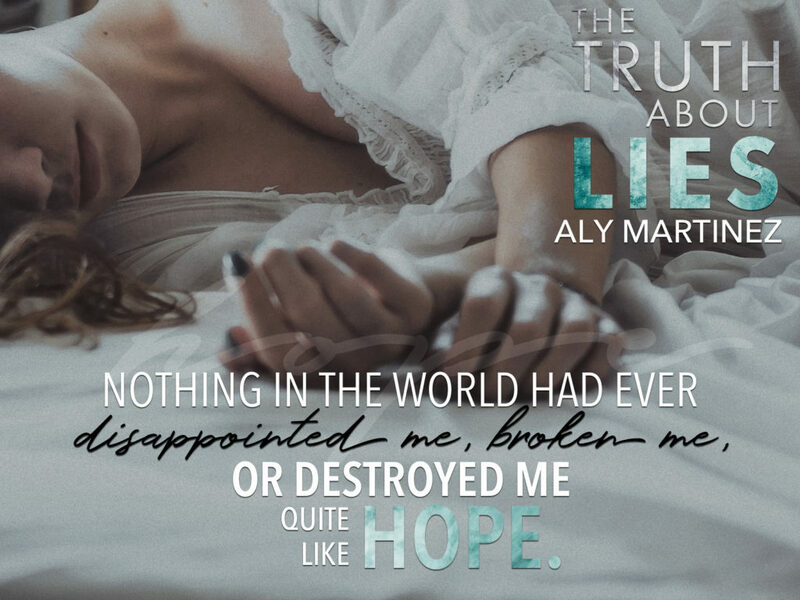 You’ll hold your breath while the pieces fall together and drop back in your seat at the end with a satisfied sigh in only the way Aly can provide…this is the perfect ending to Cora and Penn. Perversion by TM Frazier Excerpt Reveal!